Long, cold winters are a fact of life in the Greater Rochester Area. 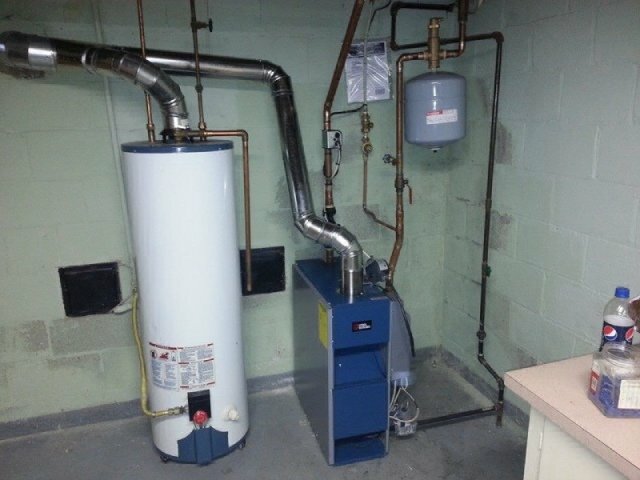 Knowing that your furnace or boiler will work properly every time you turn it on is absolutely essential. 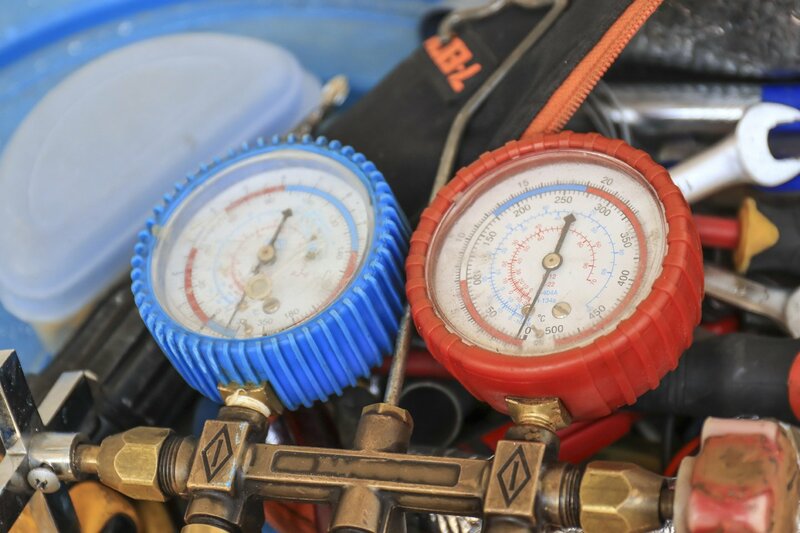 For nearly two decades, Arndt Heating and Cooling has been the team to trust for furnace and boiler maintenance. We are there if you need us also for heater installation. Quality work with competitive pricing. Give us a call and stay warm and toasty all winter long! Remember, if it’s a late night emergency, we’ll be there for you with 24-hour emergency response! Nothing lasts forever. If your home heating system is making that readily apparent, don’t take chances with your family’s comfort. Call Arndt Heating and Cooling for a free new equipment sales estimate performed right in your home. If you need a heating installation call us for honest and quality work. Our technicians will recommend a system that does the job you need it to, reliably and affordably. Our team looks forward to serving you! You get an annual physical to make sure you nip any medical problems in the bud. Every year, you schedule a tune-up for your vehicle to ensure no unpleasant surprises down the road. How about your furnace, air conditioner or water heater? These days with everything being so high end and electronic all over, equipment needs to be cleaned and checked regularly, even on your new equipment specially pointed out by EVERY manufacturer out there that it is required if you wish to keep your warranties in effect. We can do all of this for you plus so much more. Call Arndt Heating and Cooling before the snow starts flying, and keep your home warm and cozy until spring.